Tokyo: Carlos Ghosn, the ousted former Nissan boss detained in Tokyo on charges of financial misconduct, on Monday vowed to remain in Japan if granted bail and again proclaimed his innocence. 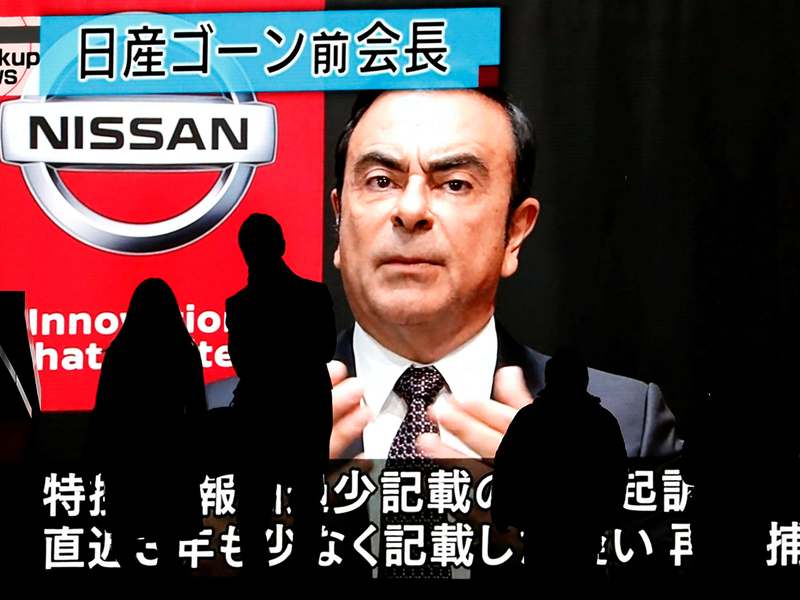 Tokyo District Court will later Monday consider the 64-year-old’s latest petition for bail but has already rejected Ghosn’s previous bids for freedom, judging him a flight risk who might seek to destroy evidence. “As the court considers my bail application, I want to emphasise that I will reside in Japan and respect any and all bail conditions the Court concludes are warranted,” Ghosn said in a statement released by his US-based representatives. “I am not guilty of the charges against me and I look forward to defending my reputation in the courtroom,” concluded the statement. Ghosn stands charged of three counts of financial misconduct and even his lead lawyer has said he is unlikely to be granted bail until a trial takes place — which could take six months. His stunning arrest on November 19 as his private jet arrived at Haneda Airport shocked the business world and the twists and turns of his case have gripped Japan since.